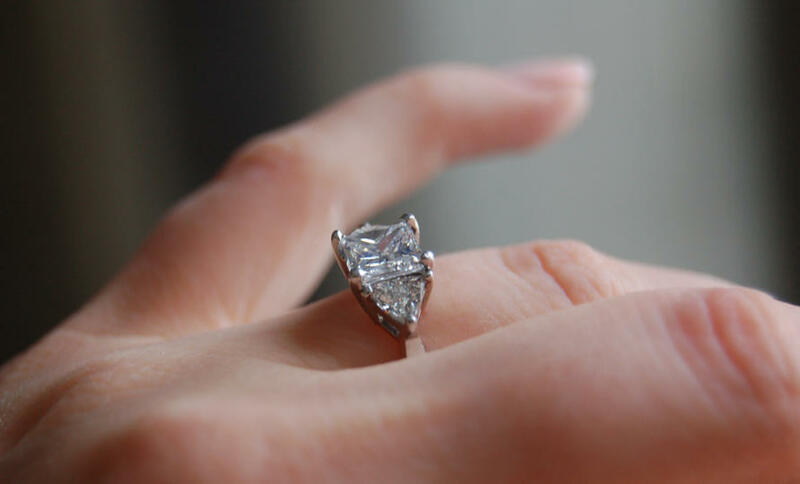 Diamond engagement rings date as far back as 1477, when Archduke Maxmillian of Austria gave his betrothed Mary of Burgundy a gold ring featuring an M spelled out in diamonds. But what is the science behind their enduring allure? And can you tell a real diamond from a lab created one? Recently German scientists turned peanut butter into diamonds and the expensive trend of turning your deceased loved one’s ashes into diamonds is also increasingly popular. But are they really just pure carbon? And are they the hardest substance around? You’ll be surprised at what Professor David Phillips, from the School of Earth Sciences at the University of Melbourne, unearths about the science of diamonds. Professor David Phillips studies the formation, composition and location of the host rocks that contain diamonds. 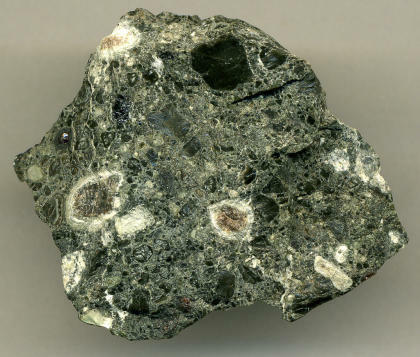 While diamonds may be the hardest naturally occurring substance found on earth, he explains, they are not the hardest available (there are two harder substances - a laboratory synthetic nanomaterial called wurtzite boron nitride and a substance found in meteorites called lonsdaleite). So if diamonds are the hardest naturally occurring substance on earth, how can we cut them? “Whilst its cubic arrangement makes a diamond very hard, it is also somewhat brittle,” says Professor Phillips. “This is because there are weaknesses along the cubic planes. Jewellers will often create a notch with another diamond and cleave it by tapping with a steel blade. It’s amazing to think that soft charcoal, black coal, graphite and diamond are all made of carbon and the differences are due to the packing arrangements of carbon atoms. Diamonds, when cut, have the ability to reflect light beautifully, and even have slightly different hues. According to Professor Phillips, diamond is usually at least 99.7 per cent carbon with the remainder comprising impurities of other elements, giving them their colour. “If you look at the periodic table of elements, to the left of carbon is boron and to the right is nitrogen. If there are traces of nitrogen, the colour of the diamond is yellow and traces of boron make it blue,” he says. “Some diamonds are brown and have experienced a rough time in the planet’s mantle. At the molecular level the planes of weakness have slipped or deformed. This means light penetrating them is slightly distorted, resulting in the brown colour. But when natural diamonds are compared to some of today’s lab created diamonds they are virtually indistinguishable. So, how do you make a diamond? Professor Phillips describes the somewhat lengthy natural processes. “Bury carbon to 150 to 200 km under the earth’s surface in the mantle where it can can be subjected to extreme temperature and pressure. Then wait for the rocks that house the diamonds to reach the earth’s surface via erupting volcanoes,” he says. 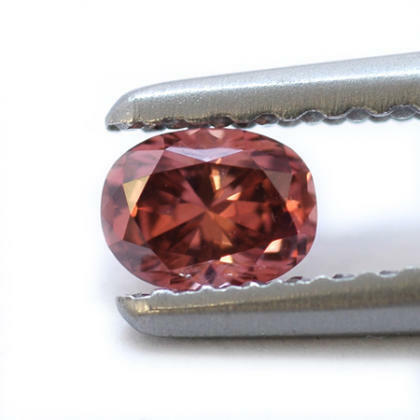 Synthetic diamonds require less patience, using a high pressure and high temperature method often producing impressive results. Another new chemical vaporisation method produces thin layers of diamond. This was the method by which the German scientists made a diamond sample out of peanut butter, although Professor Phillips says it is unlikely this method will be used to make jewellery. Most diamonds, whether real or synthetic, are actually used for industrial and engineering purposes such as electronics and drill machine tools for building cars, aircraft and ships. They are industry’s best friend - an interesting alternative to bling. The obesity epidemic is bringing with it a host of health problems. A major factor behind it is our sugar addicton.